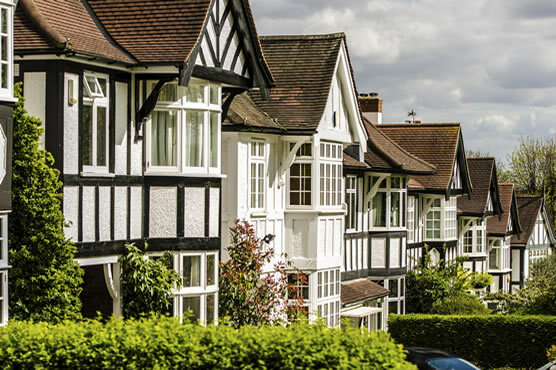 Buying a property in Langley, Slough or other surrounding areas. You might buy the property to live in or as an investment. Buying a property is an important moment in your life, which is why we work closely with you to ensure the process is smooth and successful. Don't take our word for this - see what our clients have to say here. By using the tailored functionality on our website, you can filter your search to meet your own specific requirements. This allows you to search just for certain types of property - for example only looking at houses, flats, new build properties, apartments or simply land. You can also search by area, for example Slough or Langley - and see the results as a list or on a map. In any property market, the most desirable homes always sell quickly. So we recommend subscribing to our email alerts, to make sure you’re the first to know when a matching property becomes available - we’ll email you as soon as the property comes onto the market. This will put you ahead of the game! the UK's largest property portal.